Customers will close themselves when they feel heard, understood and guided. If you truly want a customer to take your recommendations and commit to the purchase, then your salespeople need them to accept and confirm for themselves that they’ve actually heard and understood them. However, most don’t. 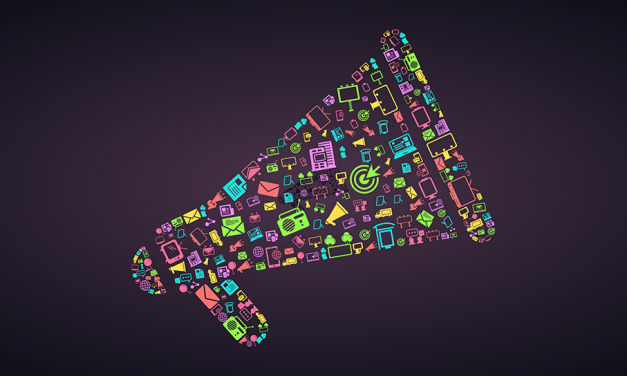 Here’s how you can train your salespeople to have better conversations and close more sales. 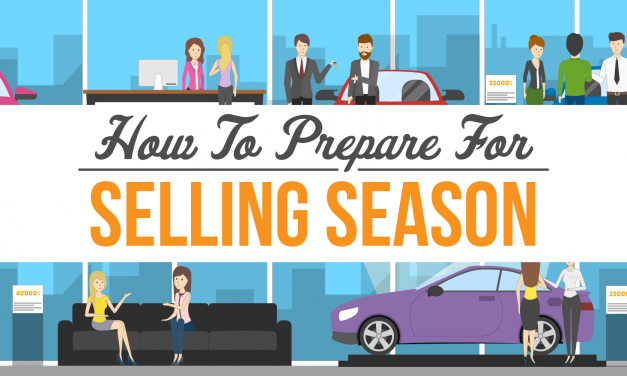 Every dealership has similar steps to the sales process. But there’s one pivotal step almost every salesperson could be doing better, and it could be costing you thousands in sales each month. But there’s a better way. Dealerships across the country are losing out on sales every day because salespeople are striking out with their ups. But it doesn’t have to be this way. Learn how your salespeople can hit a home run with every up. 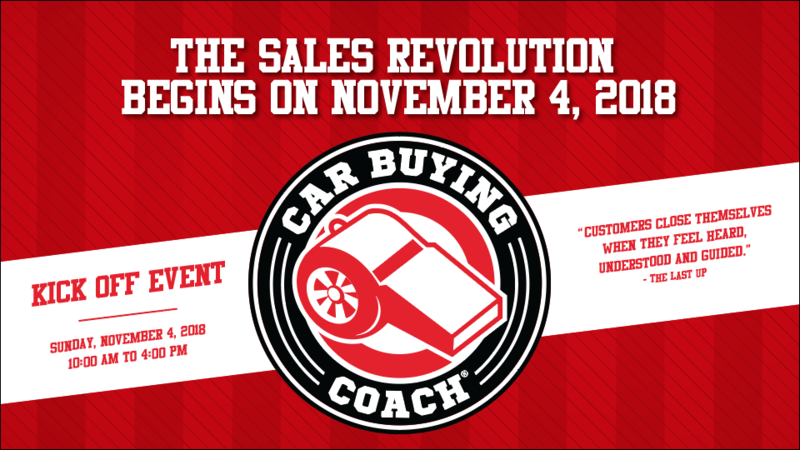 How To Turn Your Salespeople Into Coaches Your Customers Like, Trust And Want To Buy A Car From TODAY! 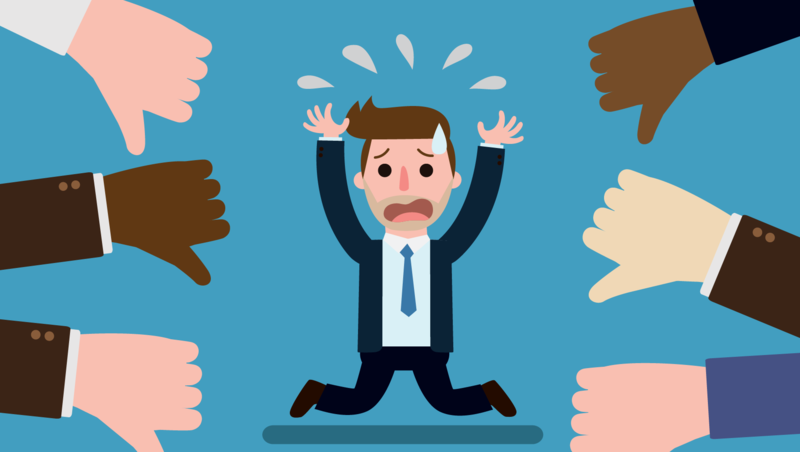 Your customers hate your salespeople. This is mostly because the current approach to selling cars is outdated. Most salespeople have been trained for years to push for the sale instead of dig for the solution, which has left customers defensive, suspicious and just plain unhappy. 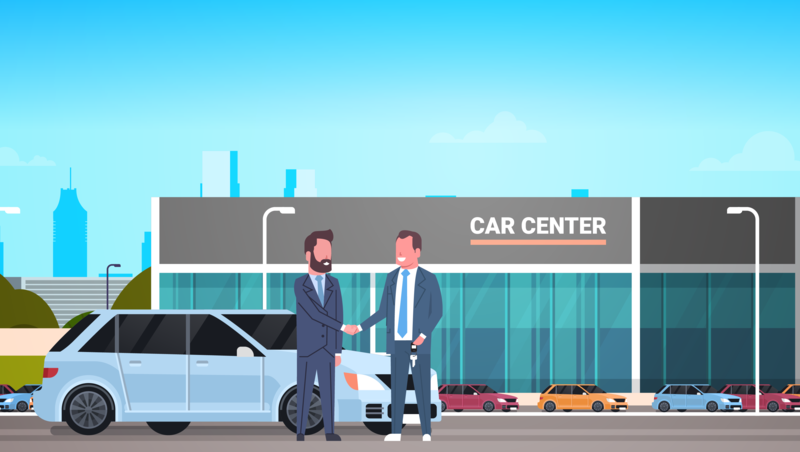 Ultimately resulting in MAJOR problems at the dealership because it makes the car buying process a nightmare for your customers, your salespeople and you. But how do you fix it? Summertime is a GREAT time to be a car dealer! The market is flooded with Active Shoppers, and it’s high time for selling cars! But are you sure you’re reaping all the rewards from this added opportunity? In our new post, we show how to make sure you aren’t leaving anything on the table.